So Venom Barz sent this song to me a day before independence and I fell in love with the sound. 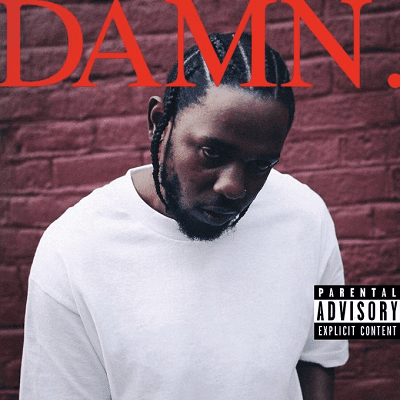 You be boss You be boss we just dey watch you from across see my guy make you calm down. Money drop everywhere burst but you no fit bottle boys see my guy make you calm down. 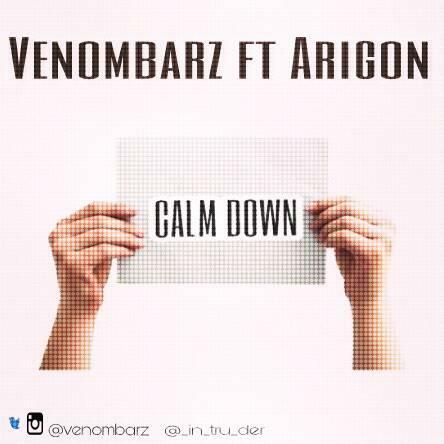 Dope Hip Hop song from Venom Barz ft. Arigon Calm down, Mixed and Mastered by Smart P.